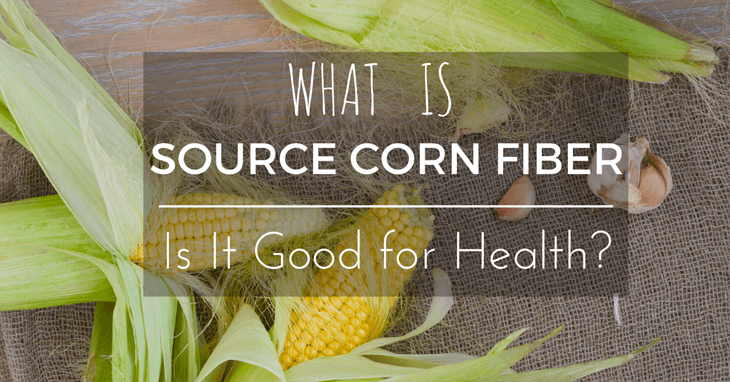 When I was introduced to the world of vegan living about ten years ago, I was patient to learn routines and most importantly, what substitutes I can use when preparing my meals. 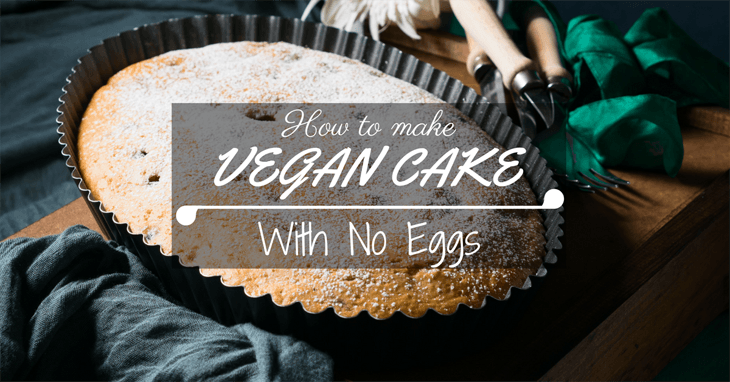 To understand how to make a vegan cake with no eggs, you need to know what alternative you can use in place of eggs. If you are already adept at preparing cakes, then you only need to know what vegans expect in their meals. If you are making a cake for family members who are vegans, then you have a ready process to follow in the following paragraphs. 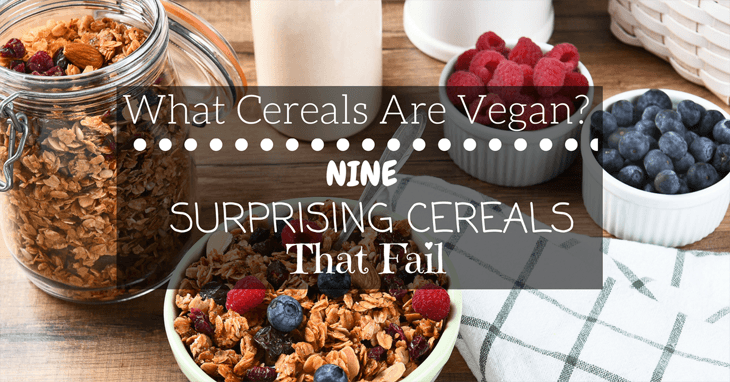 The concept of a cake mix is itself a vegan innovation although the ingredients you will find in many directions are not. You find coke, milk, and eggs on the list of ingredients for your cake mix but this need to be replaced with vegan options if the end game is to prepare a vegan cake. 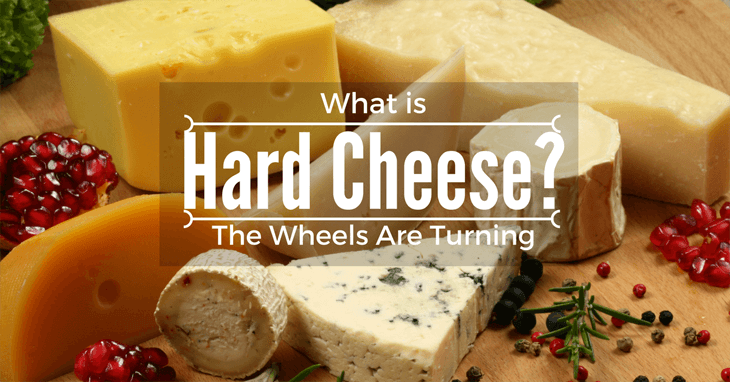 The Wheels Are Turning: What is Hard Cheese? Hard cheese is an everyday staple and deserves a favorite place on your cheese plate. Cheeses become hard after they are ripened over a period; generally years. They are made with the highest quality of milk, rennet and starter cultures. The maturation of cheese breaks down the protein content naturally so that it assumes a crystalline texture and become crunchy. They have a pleasurable taste when fully-flavored that makes you love to eat them as often as possible. The Most Effective Way On How To Melt Peanut Butter! Check This Out To Know The Best Rotary Cheese Grater For Your Money! Vegan Butter: What It Is Really Made Of And How You Can Make It.